Mention the words 'small fun hatches for the driving enthusiast' and you will usually hear the words Swift Sport in reply. 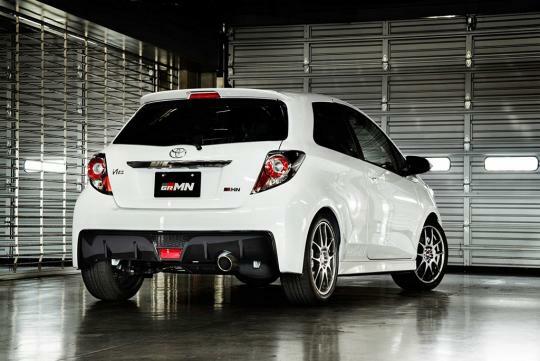 This may not be the case soon as 2013 has seen quite a few new arrivals like Renault's Clio RS 200 Turbo and Ford's Fiesta ST. A new addition to this group is Toyota with its new Vitz GRMN Turbo. 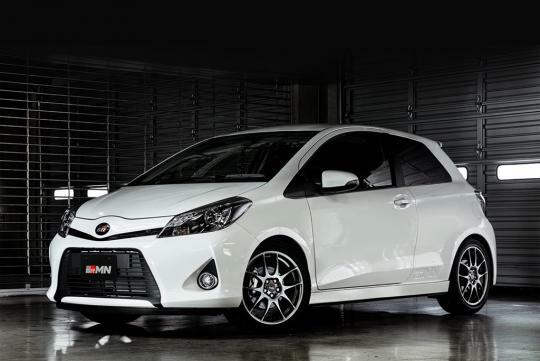 The Vitz is actually Japan's version of the Yaris hatchback, which actually just arrived on our shores. 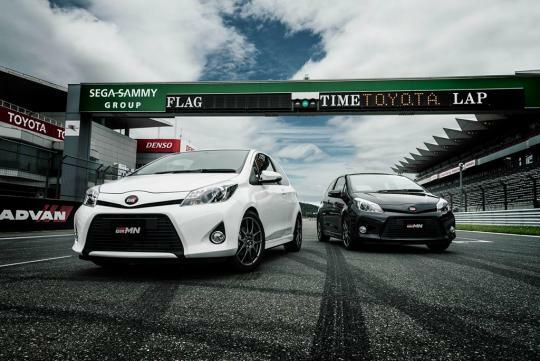 GRMN stands for Gazoo Racing Meister of Nurburgring and they are Toyota's racing partner. The Vitz GRMN Turbo churns out 150hp and 206Nm of torque from its 1.5-litre turbocharged in-line four and this non-turbocharged version of the engine actually comes from the Vios. Mated to this engine is five-speed manual transmission with well-placed alloy foot pedals to allow for quick shifting. No official figures were given but we reckon it will blitz the century mark in well under 9 seconds. With a low kerbweight of 1,070kg, it should be able to walk away from a Swift Sport easily. 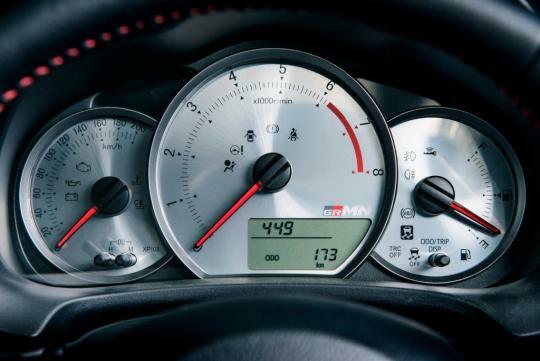 To keep the car under control, Gazoo Racing added a larger four-pot caliper brake system and recalibrated the suspension to make it sportier. Larger 17-inch rims round up the chassis dynamic upgrades. 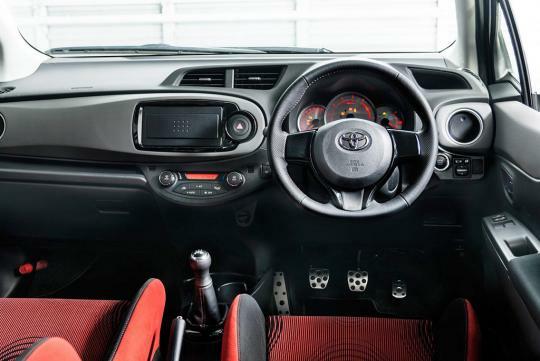 The racy theme follows into the car with the standard Vitz seats giving way to snug, Alcantara-lined racing seats and a cool-looking metallic instrument cluster. Even the audio system has been removed to keep the weight down. Here's the bad news. Production is limited to just 200 units and out of the 200 units, we will be receiving erm.. zero. Unfortunately, with the current COE system and loan system in place, it's not cost effective to own such "pocket rockets" in Singapore. I fear those day where you see exciting new compact hatches roaming the streets are going extinct soon when the current bunk goes to the junkyard after them 10yrs lifespan. Hi Pocus, we hear 2016 is a better time to get these pocket rockets, or any other rockets for that matter. Let's bite the bullet and wait for this 'not-so-cost-effective' period to end.  SGCM I hope you're right about this. I for one will rather would rather my wife and kid squeeze into a pocket rocket than to give up driving one. But if the COE climate doesn't change by then I'll be either forced to give up driving sporthatches for more practical rides or to renew the COE to retain my then beatup sportshatch. I have up to 2018 before I have to make that painful choice.